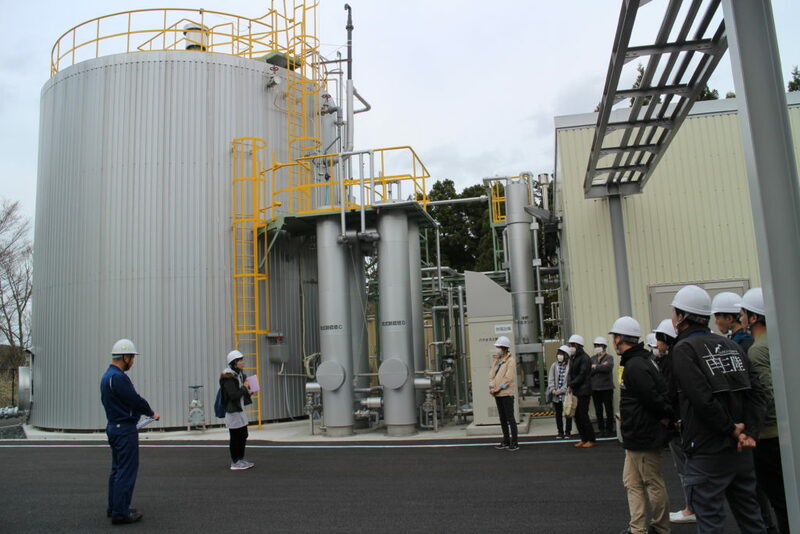 • Participants will be given a tour of Minamisanriku BIO Facility – the facility which is at the very heart of recycling efforts in Minamisanriku Town. • Residents who are involved in recycling-oriented community developments will guide participants around the town. 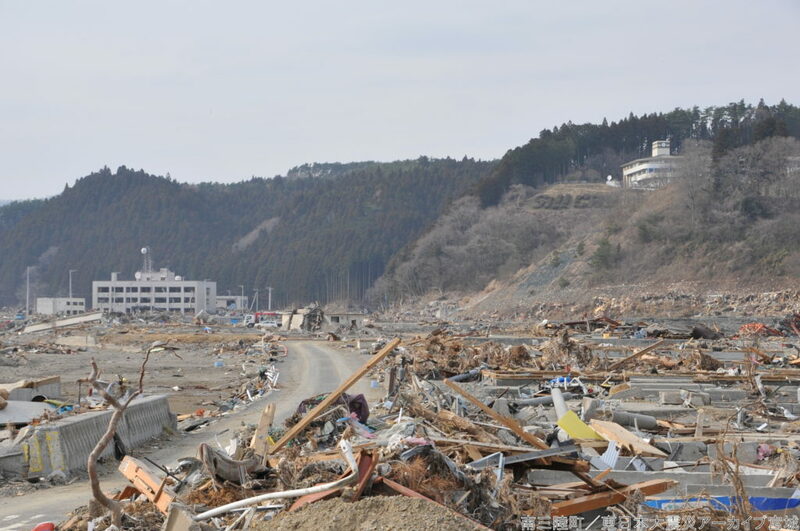 Based on the lessons learned from the Great East Japan Earthquake, Minamisanriku Town in Miyagi Prefecture is aiming to produce an energy independent, recycle-based society. 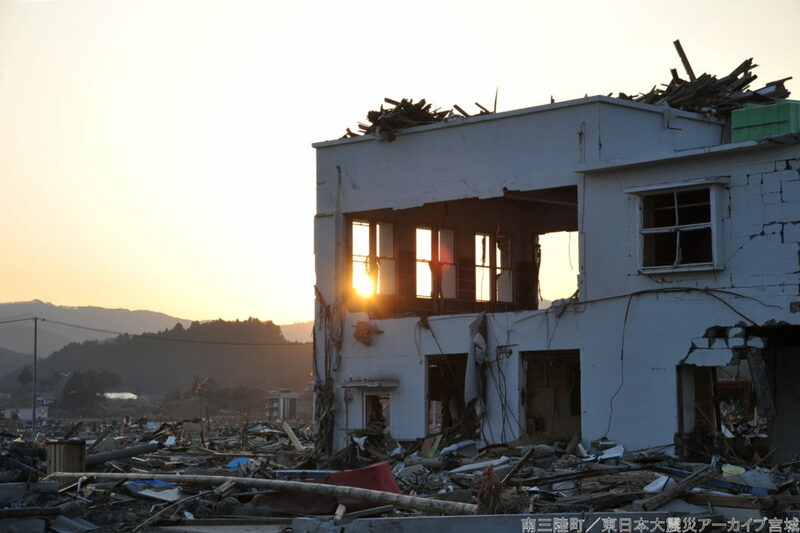 It is hoped that these efforts will in turn be a stepping stone in solving similar problems faced throughout Japan. 40 people Please consult us if there are over 40 participants.